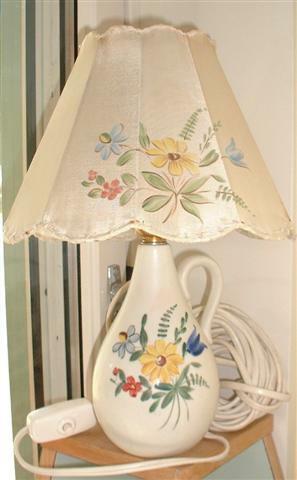 Handpainted Lamp from Rorstrand/sweden signed DA with stamp of three crowns SSWEDEN. VERY BEAUTIFULLY HANDPAINTED. 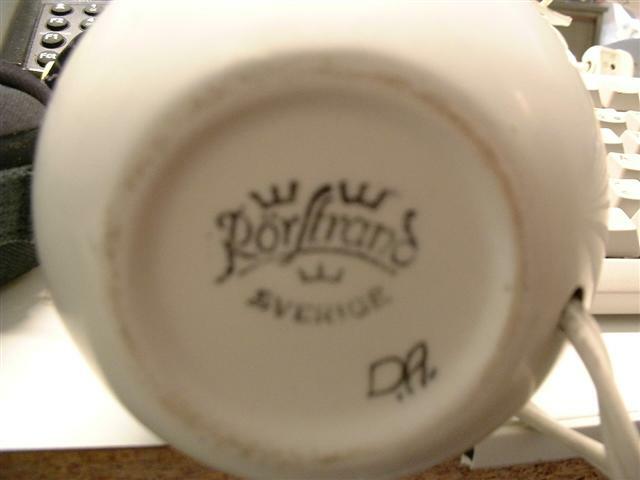 -See image of manufacturors stamp and artists signature under side. Gallery JT AB sells quality objects at low prices!